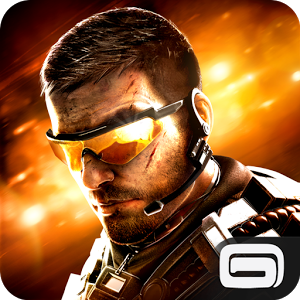 Modern Combat, Gameloft's Call Of Duty / Battlefield "inspired" shooter series, is back - the fifth installment in the mobile franchise just hit the Play Store. 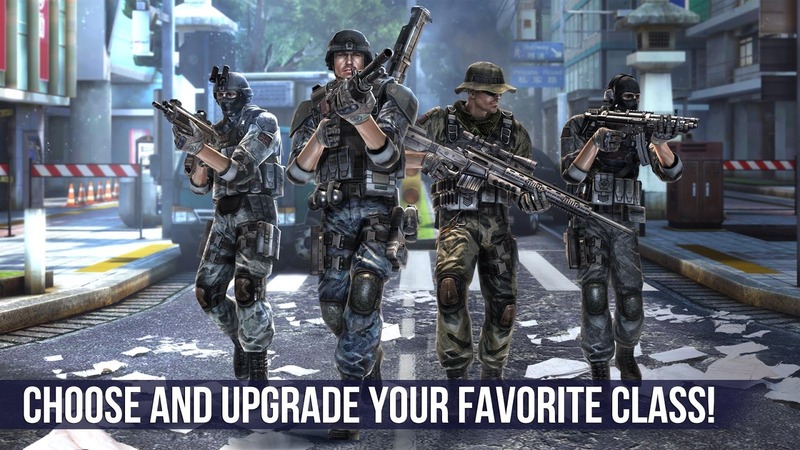 The best thing about MC5? 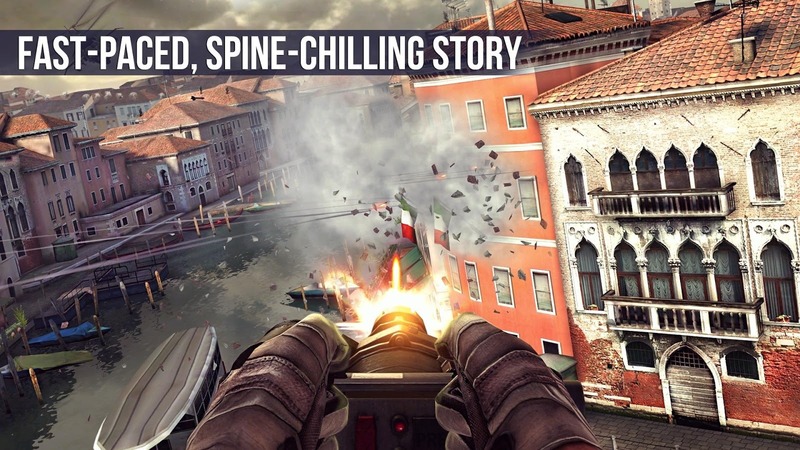 Gameloft has stripped of it the loathsome in-app purchases Modern Combat 3 and 4 were saddled with. 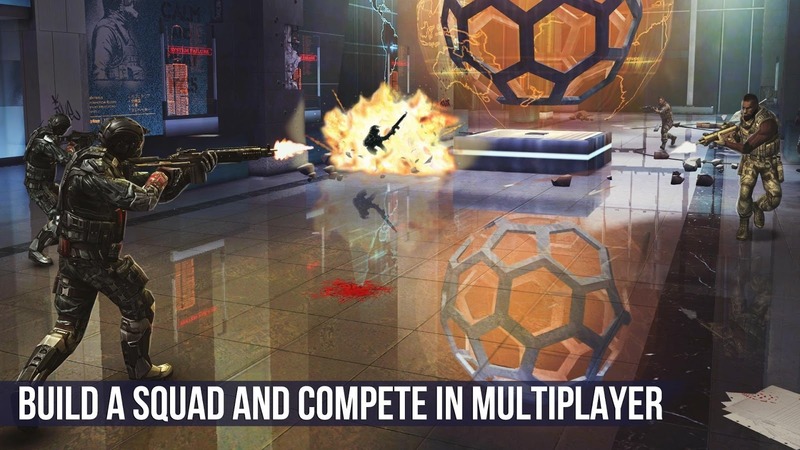 Modern Combat 5 will cost you $7, which for a mobile game of this caliber, I'd say, is pretty reasonable - Gameloft really has no mention-worthy competition in the fully-featured mobile FPS market, so honestly, they could probably charge twice that and still make a lot of money on this game. 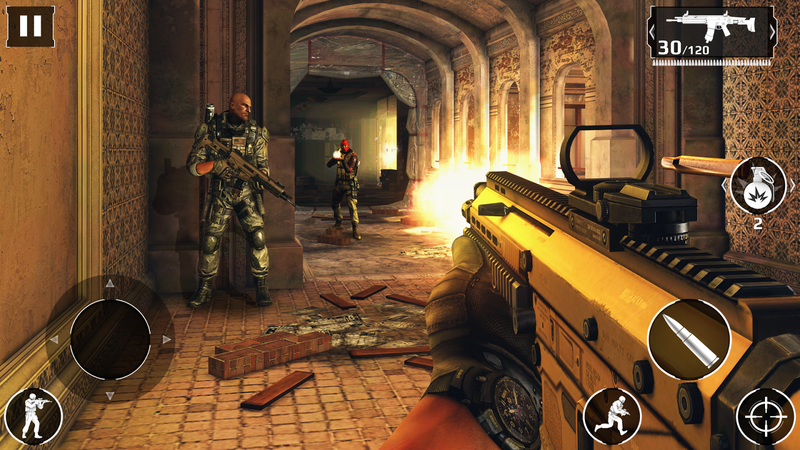 Modern Combat 5 features a full-length single player campaign, character classes, as well as online multiplayer. 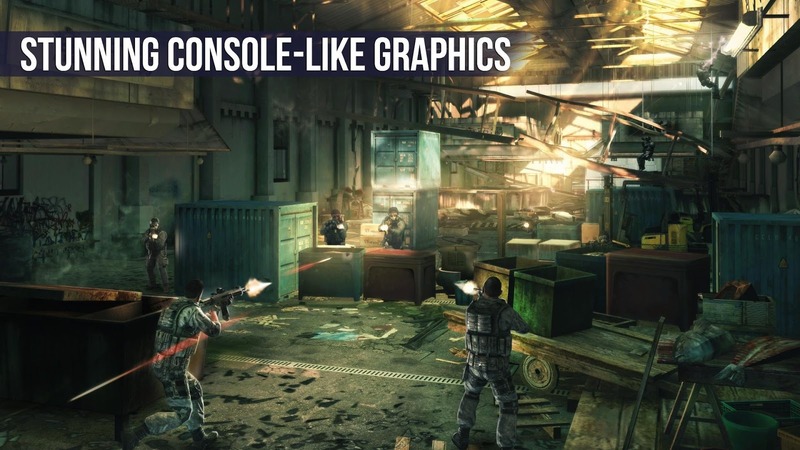 It's pretty much the full package. 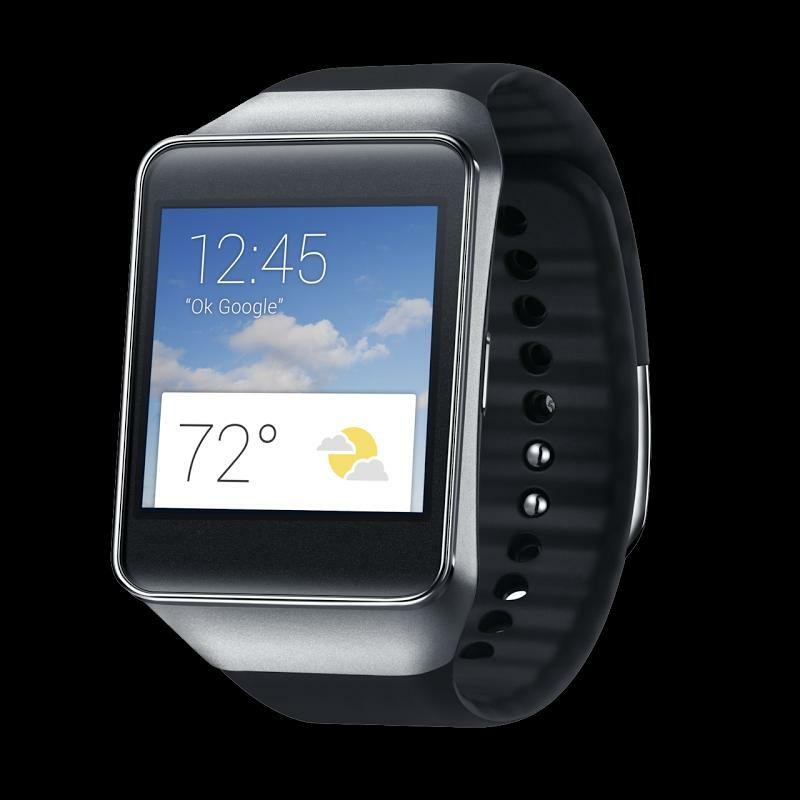 Head over to the Play Store to grab it now.